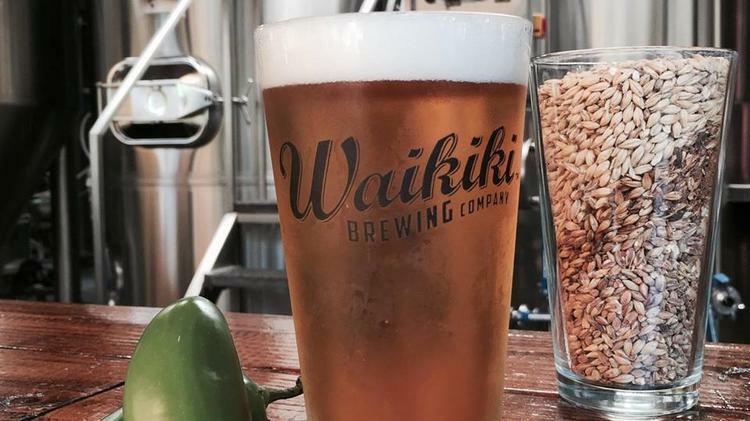 Established in 2015 in world famous Waikiki, Waikiki Brewing Company has been brewing up some of Oahu’s best fresh, local, craft beer for the last few years. 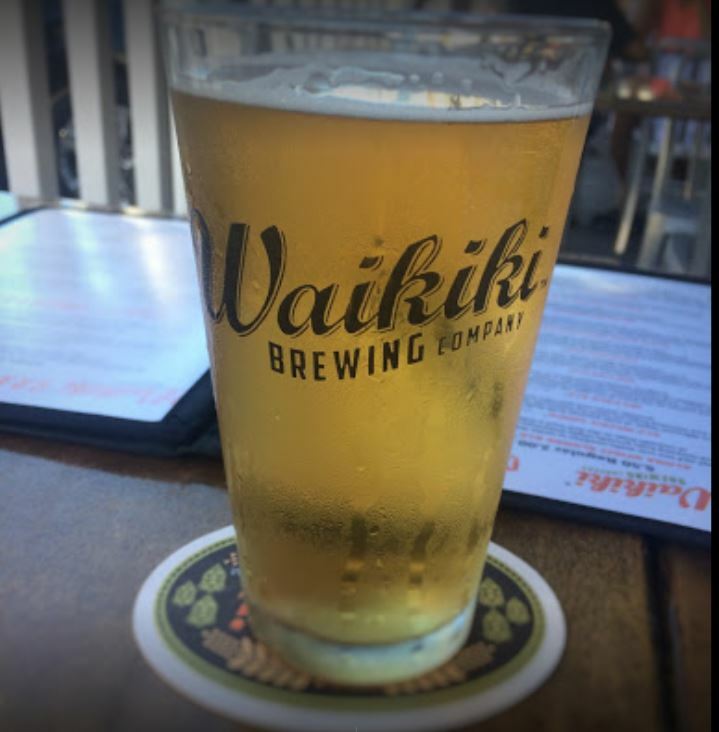 Demand for Waikiki Brewing’s beer has exceeded capacity at their original location, and so Waikiki Brewing Company Kaka’ako was born! 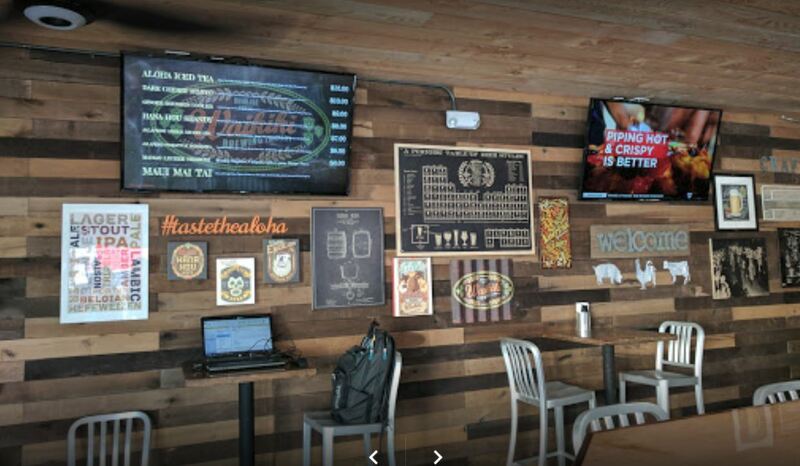 This second location of Waikiki Brewing Company boasts a huge 20-barrel brewhouse, two bars (one inside, one outside), outdoor beer-garden style seating, games, 11 TVs, and authentic kiawe smoked BBQ. 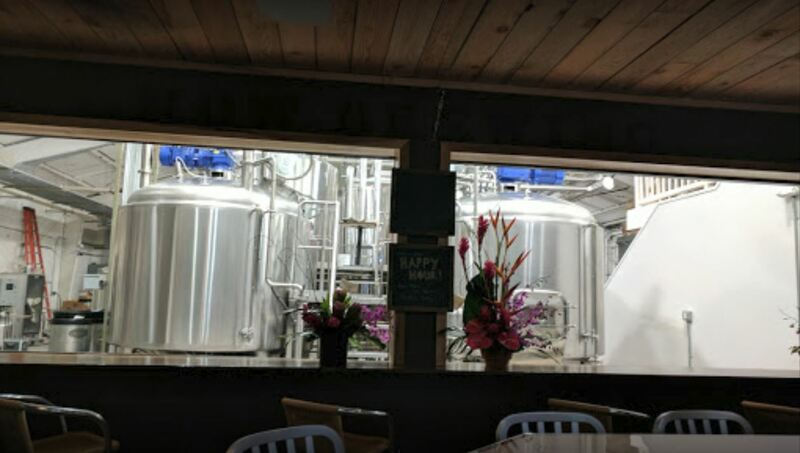 If you are interested in booking a large party or buy-out, please email us at brewmaster@waikikibrewing.com or call (808) 591-0387.